Our passion is making people feel special. Thank you for your interest in Elite Real Estate Pros’ property management services. We appreciate the opportunity to assist you in finding a rental home to meet your every need. We offer both furnished short-term vacation rentals and long-term furnished or unfurnished homes. Our property-management team is eager to assist you. Our inventory can change throughout the year and pricing will vary depending on the season and rental period. We are currently reserving for the 2016 – 2017 season, so please contact us to add your name and information, along with the desired specific months you are requesting, to our inquiry list. 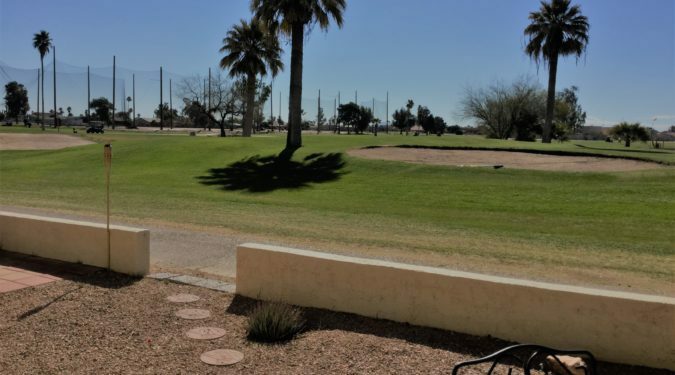 Most of our seasonal rentals are fully furnished and include utilities, internet, TV, linens, and household items, and are located in active-adult communities including Mission Royale Golf Resort in Casa Grande, Arizona, and Robson Ranch in Eloy, Arizona. Additional amenities include heated swimming pools, hot tubs, billiard rooms, libraries, fitness centers, and tennis and pickleball courts, to name a few. 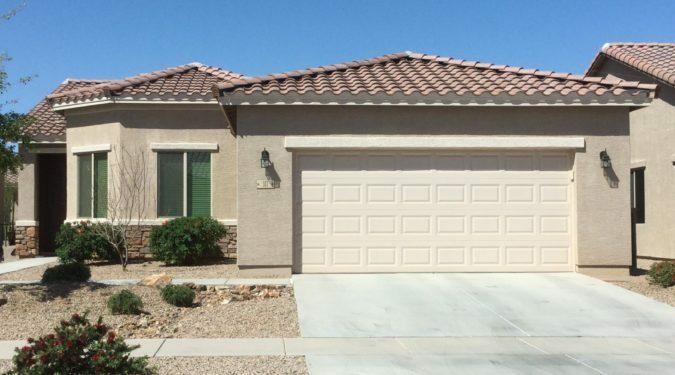 You can choose from homes on walking paths, golf course lots with mountain views, or even a private yard—all professionally landscaped and maintained. Casa Grande, Arizona, is conveniently located between Phoenix and Tucson, yet has maintained a small-town appeal and offers excellent health-care services, shopping, restaurants, entertainment, and much more—all of which help to create the exceptional quality of life our residents enjoy. If our property managers or realtors can be of any assistance or answer any questions, please contact Elite Real Estate Pros using our contact details or form. We are always available to assist you. 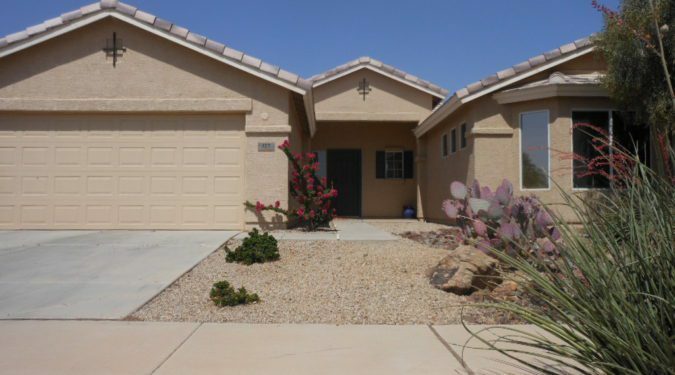 We have been delighted with our winter home in Casa Grande. Everything was perfect for our arrival and Kathi, Sophia, and Diane did everything possible to address our needs. We couldn’t be happier with our experience with Elite Real Estate Pros! Diane, Kathi, and Sophia made our vacation stay in Mission Royale amazing. They truly do have the passion to make you feel special! We look forward to our return visit in March. Thank you so much for making us feel special! We have nothing but good things to say re: the service provided by Elite Real Estate Pros and the WONDERFUL home Kathi found for us. We do so appreciate the willingness of folks to share their homes with strangers. We hope to repeat the experience again next year. Our experience with Elite Real Estate Pros was a 10 on a scale of 1 to 10. The process flowed and the staff was knowledgeable, helpful, and lovely to work with. Thank you! We have had a wonderful winter enjoying all Casa Grande and the area has to offer, but most of all enjoying our friendships with people like yourselves. As always Elite Real Estate Pros continue to be a class act, due entirely to the care and attention you provide your tenants. Lloyd and I just want to say thank you very much. 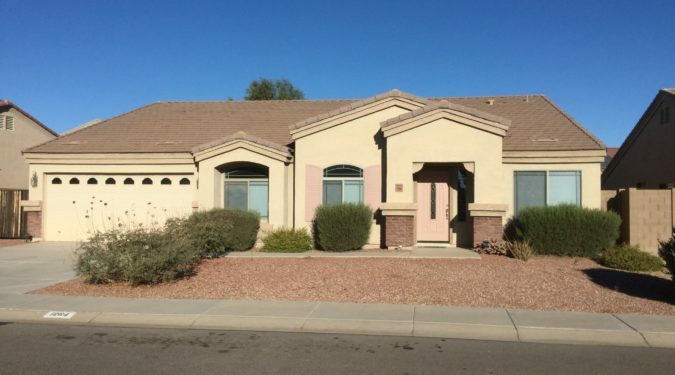 We have truly enjoyed this home and the owners have it well appointed. It has been our pleasure to do business with you and your company.